Your garage door plays an important role in keeping your home secure. These doors are usually connected to the main entrance of the house which is why it acts as the first line of defense against intruders. Being the biggest moving part of the house, it’s also usually the first thing that people notice. A properly maintained door does not only ensure proper operation, but it also adds to the curb appeal of the entire property. Garage Door Repair Lincoln provides reliable and effective garage door maintenance services at a reasonable cost. 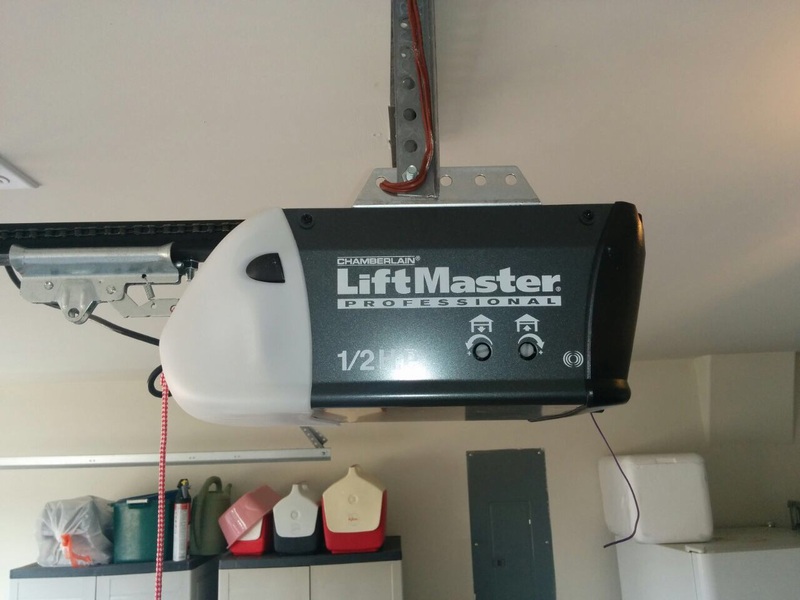 The proper maintenance of your garage door must be given priority to keep it working smoothly for a long time. This is not a minor purchase so having it properly maintained could save you money in the long run, as it will extend the door's life cycle. 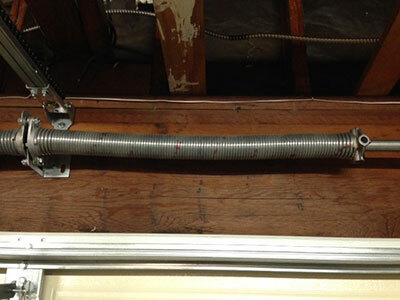 Garage Door Repair Lincoln has skilled people and the best equipment to do the job efficiently. We have many satisfied customers that have been with us for a long time because of the great quality of service our team provides. Our garage door maintenance company will thoroughly check every area of your door. Every detail will be inspected to find even the smallest issue or potential problem that the door may have. Preventive measures will be provided in order to prevent possible issues from arising. This could save you the inconvenience of having to deal with them often. If our technicians find any existing problems with your door, they will let you know so you can decide if you wish to have them fixed right away. Our team can take care of any problem with any type and brand of door. It’s recommended that you have the issues fixed immediately to prevent them from getting worse. 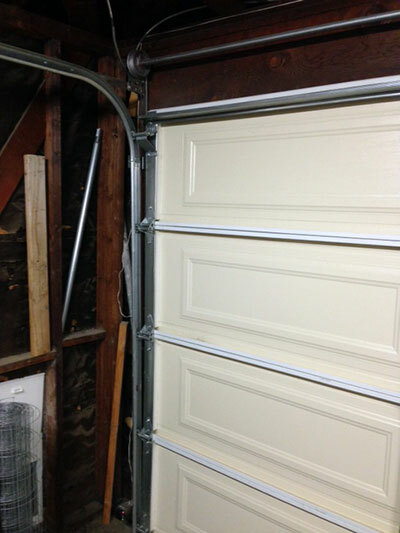 You can count on our garage door repair service to completely resolve your door problem. You can also depend on our lubrication maintenance service if your door gets stuck or if you hear squeaky noises as it operates. Door parts require lubrication to keep them working smoothly and quietly. Our company also provides maintenance services for door openers. 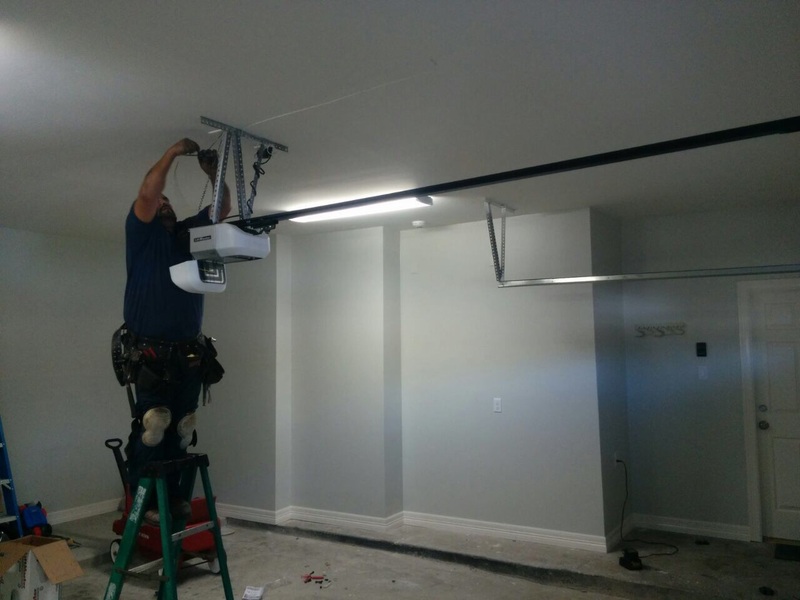 Our garage door opener maintenance service will check your opener to detect any signs of problems and do something before they even turn into actual issues. We’ll do our best to deliver the maintenance service that you need at a time that is most convenient for you. Our company also charges fairly so you can be sure that you will not be overcharged for the service that you received. You can request a quote from our friendly staff to know how much you would be spending for the service. Give us a call for any question or concern you may and we’ll be more than happy to assist you.